Have you longed for thick, gorgeous hair? Make it yours with Envy™ Wig Bobbi Style. They're soft, touchable and comfortable. So well-fitted, the only thing anyone else will notice is hair they envy. With hand-tied strands and invisible construction, Envy wigs can be styled any way you want. 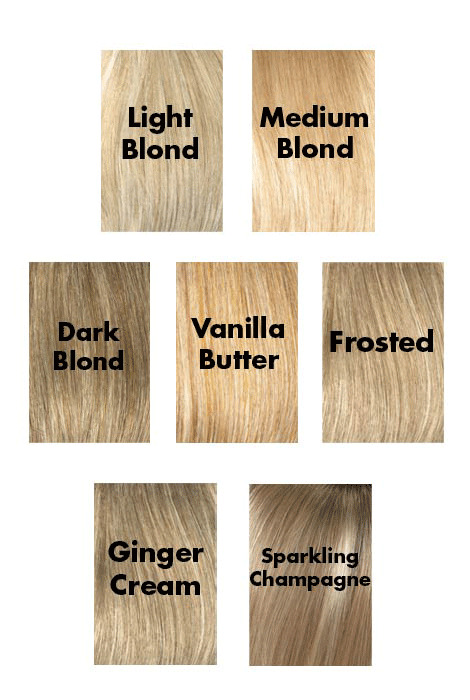 Choose from 22 colors to get the look and style you’ve always desired. Bobbi by Envy features cascading layers for sleek, soft movement and an alluring silhouette. Lace front technology provides a practically invisible hairline that will leave everyone believing you were born with it. Contemporary styling gives you a look envied by all! Please note: Envy Wigs may be returned only if they have not been washed, styled or cut. 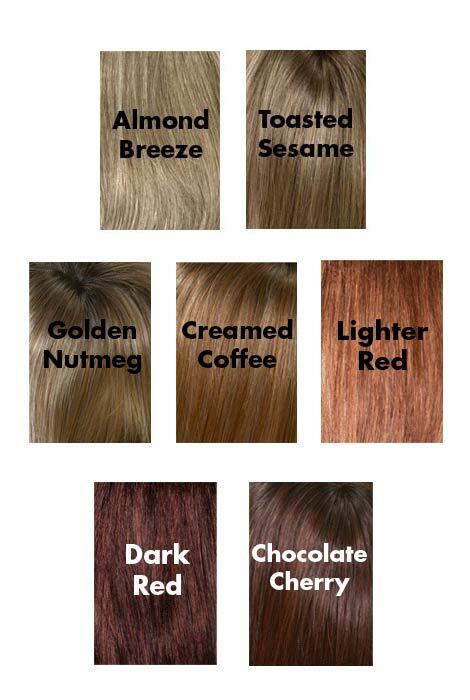 Medium Brown is expected to be in stock April 25, 2019. Sparkling Champagne is expected to be in stock April 25, 2019. Washing: Fill your sink or basin with cool water so that you completely submerge your wig. Mix in a small amount of shampoo for synthetic hair. Soak your wig for 3-5 minutes. Gently agitate without rubbing the fibers together as this can cause frizzing or tangling of the synthetic fibers. I already have one Envy wig and it is wonderful! Just want to try a longer style. I would like to order a wig but concerned if it's not right for me, can I return it? BEST ANSWER: Thank you for your question. The wigs can be returned with in 45 days. No changes can be made to the wig to be returned. They are inspected once received back before any refund or exchange is made. We hope this information will be of help to you. Can I get the Bobbi style in medium grey? BEST ANSWER: Thank you for your question. Unfortunately this item does not come in Medium Grey. We hope this information will be of help to you. what color is the model wearing in the picture? BEST ANSWER: Thank you for your question. 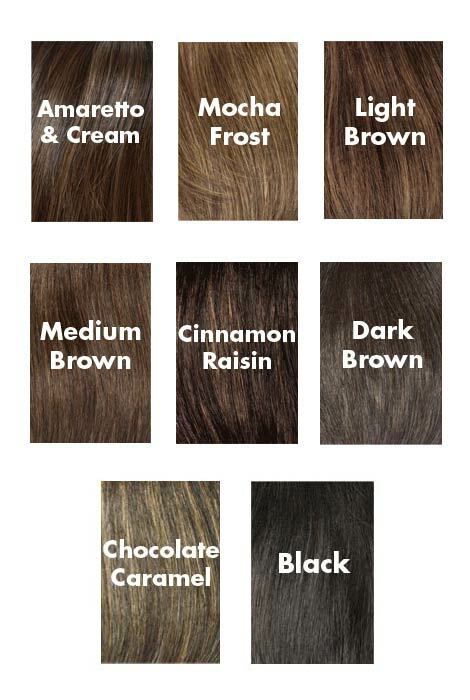 The model is wearing the Mocha Frost color. We hope this information will be of help to you.